Challenge Air provides 30 minute flights for special needs children ages 7-21 for FREE. The families attend a short ground school before going up on their flight and when they return, the pilot presents the child with a special certificate and their official wings. 1. If you have or know a child who would be interested, sign up at www.challengeair.com. 2. 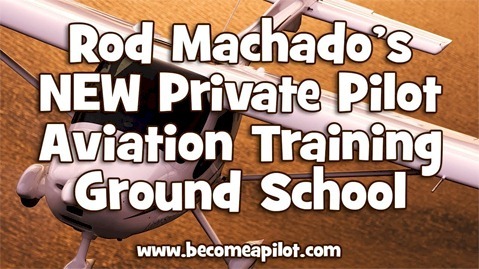 If you know a pilot with at least 500 hours and at least a four-seat aircraft who would want to participate, help us connect with her/him. 3. If you would like to volunteer the day of the event, register at www.challengeair.com. 4. Thanks to our sponsors, families do not pay a dime for any of this. If you or your company would be interested in sponsoring the Tulsa event, call 918-408-6379. 5. Please share this - we want to make sure that every family who has a special needs child in our area knows about this opportunity.